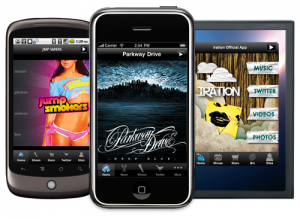 Tag Archive for ‘iPhone Apps’ « .Evolving Music.
. Closed Tags: iPhone Apps, iTunes, Miss Tila, Miss Tila iPhone app, mixmatchmusic, MobBase, Tila Tequila, Tila Tequila iPhone app. Tila Tequila prepares to fully dominate the digital world with the launch of her very own Miss Tila iPhone app, powered by MobBase. The official Miss Tila app will allow fans into Tila’s various social media properties including her blog, her merch store, videos, photos, twitter and music. All things Tila…on-the-go! 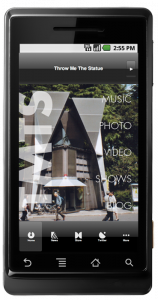 To download Tila’s official iPhone app, click here!